Bio-mix is a fuel derived from the raw mixture of different non-edible oils to enhance the saturation level. In this study, raw oil mixture was transesterified to form bio-mix methyl ester (BMME). Fuel properties of BMME was measured and results showed that saturated fatty acids (SFA), cetane number (CN), and oxidation stability (OS) were increased, whereas density, viscosity, HHV, flash point, iodine number, and acid number were decreased for BMME as compared to individual biodiesels. Brake specific energy consumption (BSEC) of BMME was higher than diesel fuel but similar to individual biodiesel, while brake thermal efficiency (BTE) was lower than diesel fuel but higher than the individual biodiesel. 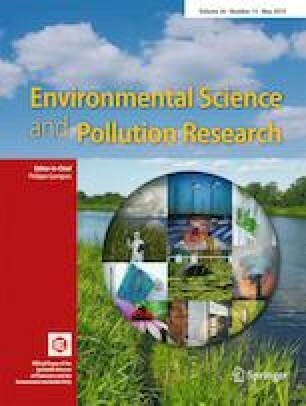 (NOx) and CO2 emission of BMME was found lower (approximately 20%); meanwhile, smoke opacity and CO emission biodiesel increased compared to diesel fuel, whereas (HC) emission of BMME was lower at low load condition but it is increased at high load. Bio-mix fuel could be the good replacement of diesel fuel.